When he dies, the police call him a bad character. Thus starts Idha’s journey, of discovering Delhi, discovering herself, and growing up. Delhi, with its heat, roads and people is a thinly veiled threat to the young girl who doesn’t quite know what will work for her. Is the middle class dream of marriage hers, or is it the boyfriend who wants her to quit being a coward and move in with him? The boyfriend is everything your mother would advise you against – older, a liar, a drug dealer, and an emotional abuser. Yet, Idha blossoms under his touch – she learns the appeal and needs of her body, of liquor and drugs, of qawaalis and the parts of Delhi that most Delhites do not venture into. Eventually though, the violence comes from him, and in his death, there is no closure for Idha. She discovers realities she did not know – his parents were not dead, he had a fiancé, and he was committed to a psychiatric ward. He was way beyond her ability to save her, but in his treatment of her, he leaves the girl adrift too. Idha’s alienation is brutal – she is unable to commit herself to marriage and its safety, has affairs and is the mistress of the Businessman who has many more – yet, there is a restlessness in her that makes her not belong to any place. Set in Delhi it might be, but Deepti Kapoor’s Idha is like every woman who has wanted to be different, or at least wanted something that is not the norm. Her alienation is shared by women across age and social groups and the author does a fine job of exploring her mindscape. I love the narrative style of the book – short pithy sentences that convey so much and flit from scene to scene with innocuous ease. I do wish the author had not indulged in hackneyed cliches about Delhi, India and its economy because there was so much more that her journalistic eye had caught! 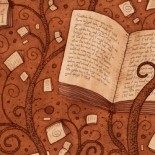 Read it, for its take on love – love that is dark and unhappy and does not elevate or transform. 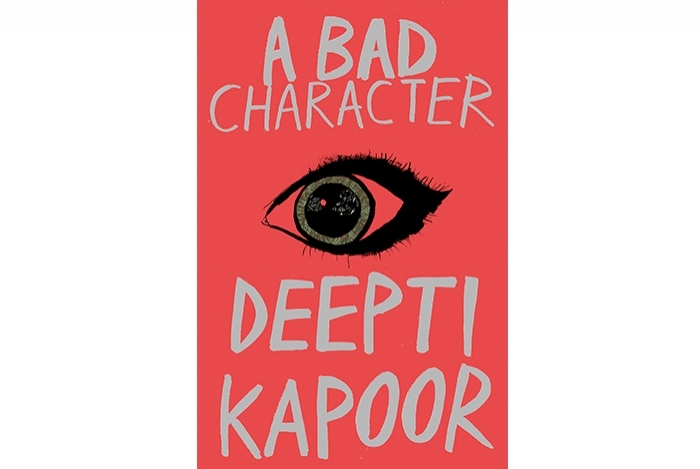 This entry was posted on March 11, 2015 by Preeti Singh in Book Reviews, Fiction and tagged A Bad Character, dark love, Deepti Kapoor, Delhi.